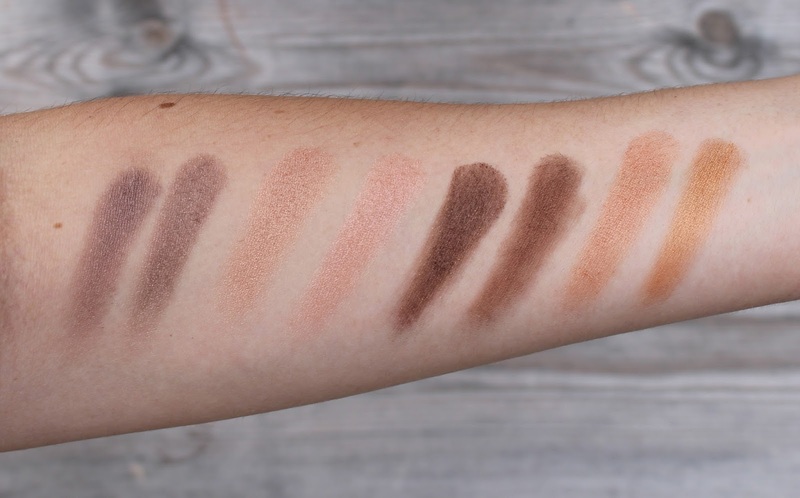 The Body Shop Shimmer Cube Palette (06 Warm) consists of four alternatives, to four of my favourite MAC eyeshadows. I say alternatives, as although the shades are very similar in colour, the formula of MAC eyeshadows will always triumph above the rest, as their pigmentation, blendability and longevity is second to none. 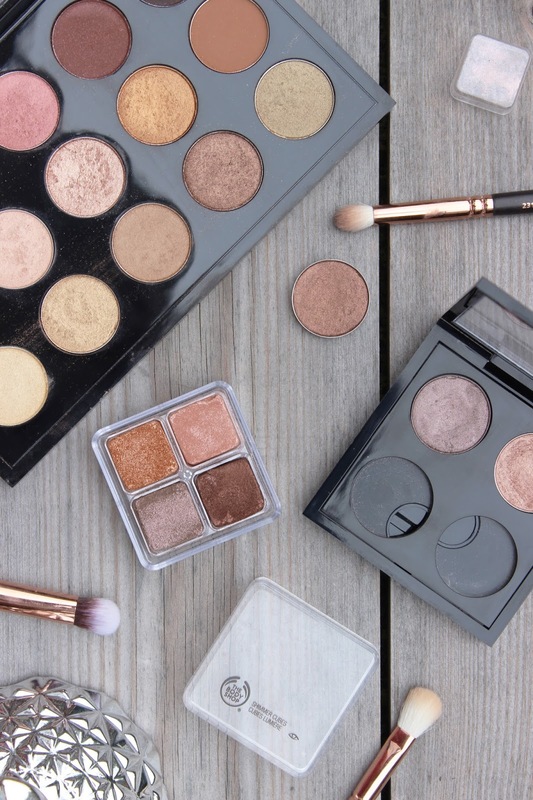 But costing just £16.00, the Body Shop Shimmer Cube Palette is a complete steal, consisting of four wearable warm neutral shades, that have a beautiful shimmery (not glittery) finish, similar to MAC’s Veluxe Pearl eyeshadows. Don’t underestimate this palette, the formula is by far one of the best given price tag, but it’s worth noting they look stunning when applied wet. The four shadows compliment each other beautifully; helping to create both smokey and everyday eyeshadow looks. And although a universally flattering quad, the Body Shop Shimmer Cube Palette is the perfect quad for those with blue eyes. The cubes are individually wrapped in a palette, which is a tad smaller than the palm of my hand. The packaging can be a bit fiddly, but this can be removed. Ideal for travelling, just £16.00 and dupes for four of the best selling MAC eyeshadows, you’d be silly not to!